GrammaTech, Inc., a leading developer of commercial embedded software assurance tools and advanced cybersecurity solutions, announced today that it has been awarded a $6.2 million, 4-year contract from Defense Advanced Research Projects Agency (DARPA), a division of the U.S. Department of Defense, to perform research and development into cutting-edge techniques for creating safe and reliable autonomous software agents that can effectively counter botnets and large-scale malware. The goal of GrammaTech’s contribution is to create an automated neutralization system to improve reaction time of malware interception, thereby autonomously decreasing a botnet's impact. 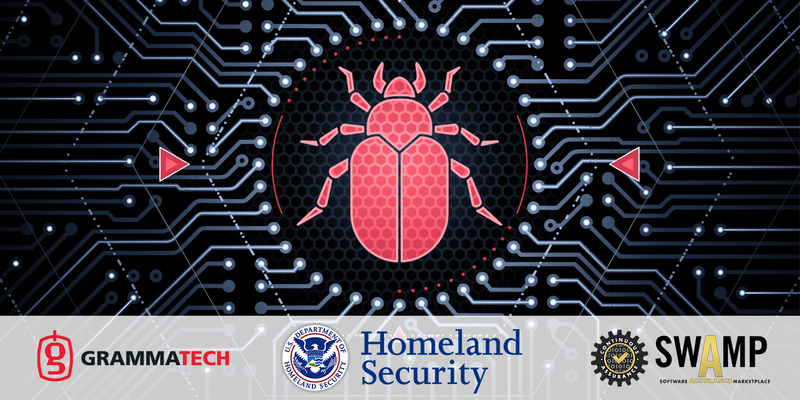 This technology will identify infected devices, and then deploy neutralization agents without requiring the system to be taken off-line. 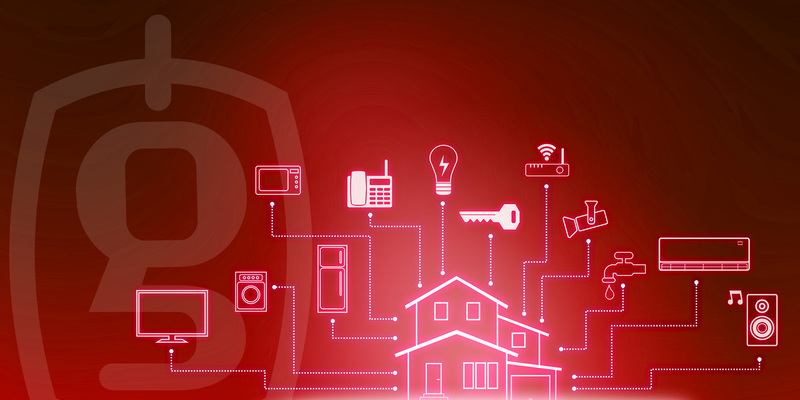 GrammaTech envisions that this technology will be incorporated into its cyber-hardening solutions to protect the intelligent devices that make up the Internet of Things. In today’s world of increasing cyber-warfare and cyber-threats such as Distributed Denial of Service (DDoS) attacks, this technology has the potential to change the landscape of how malware is mitigated, removing the need for highly scarce skilled labor and replacing it with automated systems. GrammaTech has been working on this contract since April 2018 together with Assured Information Security (AIS), which is headquartered in Rome, NY.